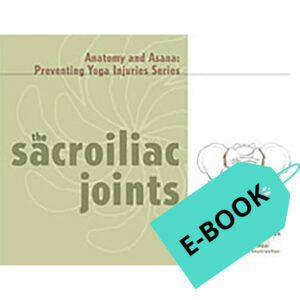 Delve Deeper into your Practice, Safely and with Strength by Understanding the Anatomical Basis of Yoga. 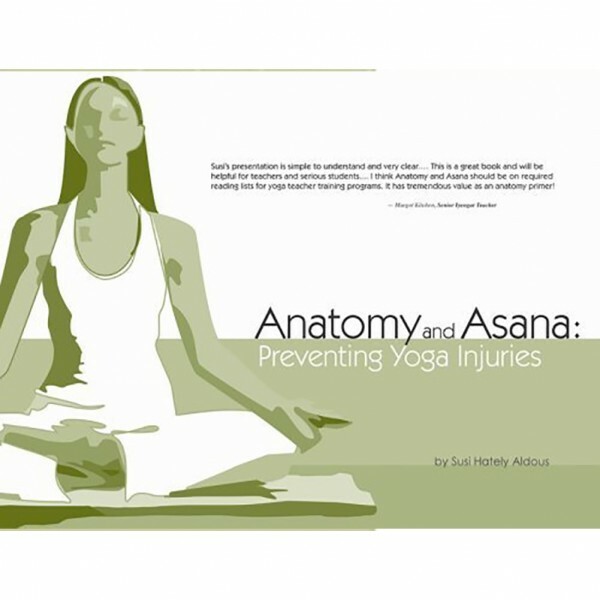 The internal world: Learn the basics of anatomy as they relate to asana including skin, bone, muscle, nerve, connective tissue, fascia, blood and lymph vessels. The 8 essential principles of movement: Explore and experience the 8 essential principles of movement that can be applied to any style of yoga – Restorative, Therapeutic, Iyengar, Ashtanga, Bikram, ViniYoga, Vinyasa Flow, Svaroopa, Kripalu, Ansura etc. 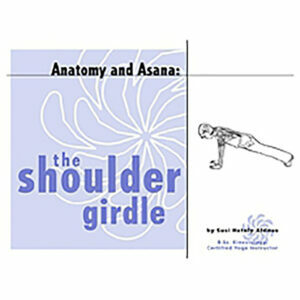 Applying the principles to Asana: Apply the 8 essential principles to each group of asana – back bends, forward bends, twists, inversions and standing poses. 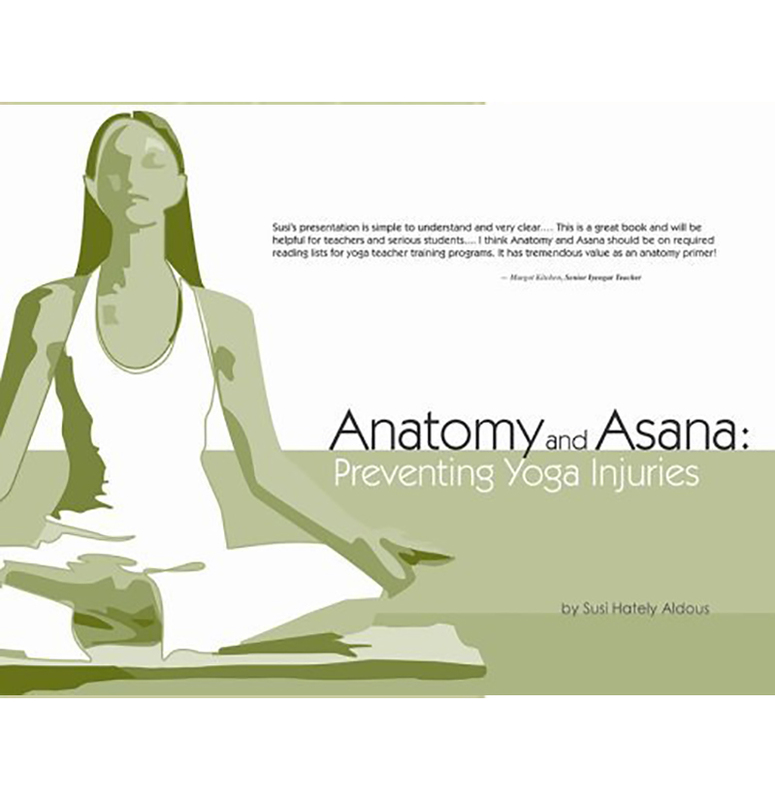 Understand why problems can occur like – back pain in back bends, hamstring tightness in forward bends, and neck and wrist pain in inversions.